Pinch punch and all that jazz. We’re a quarter of the way through the year and you know what? I’m feeling strangely positive. I’m not sure if it’s the weather, the workshops I’ve recently attended, or the hefty dose of folic acid I’ve been on for a couple of months now but something has changed. And it feels great! Here’s a look at some favourites from the last week. 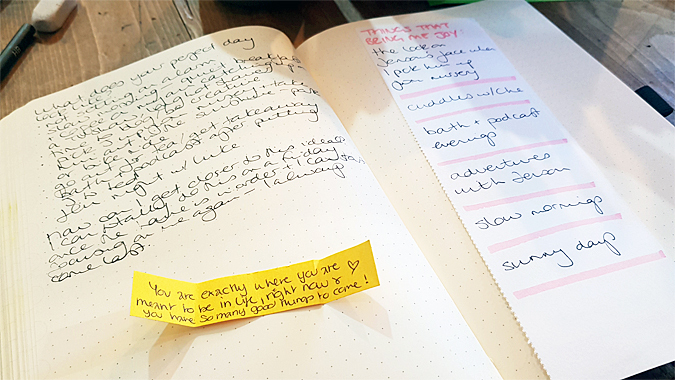 Last week I went back to The Green Room for a creative journaling and mindfulness workshop and, while it wasn’t exactly what I expected, I learned a lot and I think I’m going to be making some changes to my bujo this month. Check out my overview of the session here and pop back soon for a bujo update. I’d forgotten how much a new pair of shoes can do for your mood! I rarely buy anything for myself these days and only buy a new pair of shoes when I’ve worn the last pair to death – I have one pair of boots, one pair of day shoes and one pair of ‘going out’ shoes. 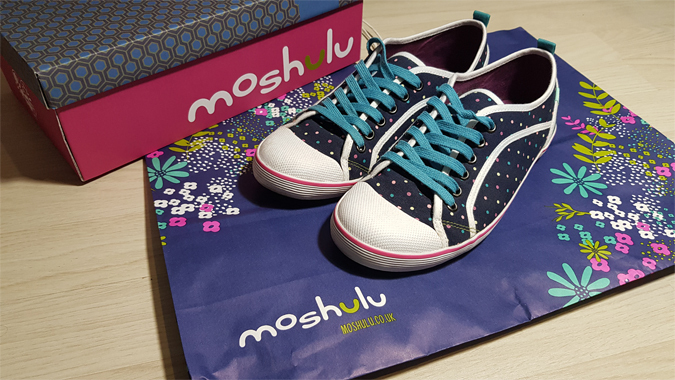 I’d been eyeing up a couple of pairs in the window of Moshulu for a while and when I spotted an offer sign the other day I knew these had to be my new day shoes. I normally just get a pair for a tenner and wonder why they’re split after a couple of months so hopefully these will be a nice investment for the summer. It can be so hard to stay in touch with friends when you’re a parent. 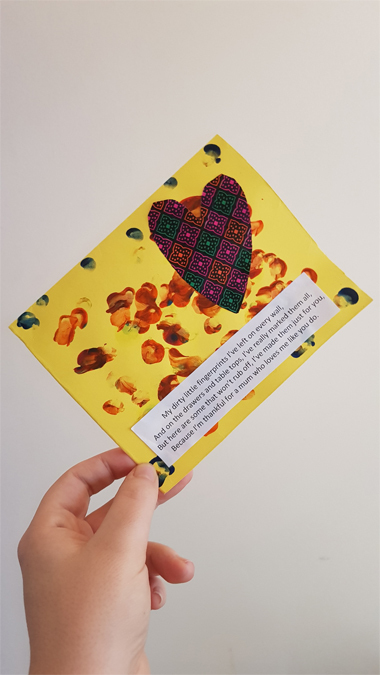 I met some really lovely women when I was on maternity leave but returning to work, moving house and new babies makes it hard to find time to catch up. Last week we headed to St Ives and it was such a lovely afternoon. Jenson loved playing at his friend’s new house and meeting her puppy (as did I!) 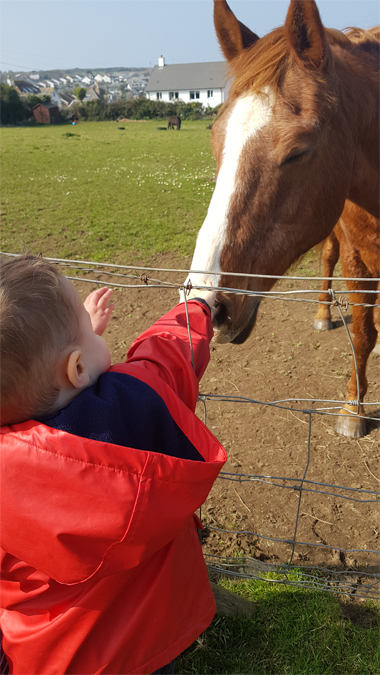 and we went for a walk and met some super friendly horses. His confidence has grown so much and he’s always been happier making friends with animals rather than people. 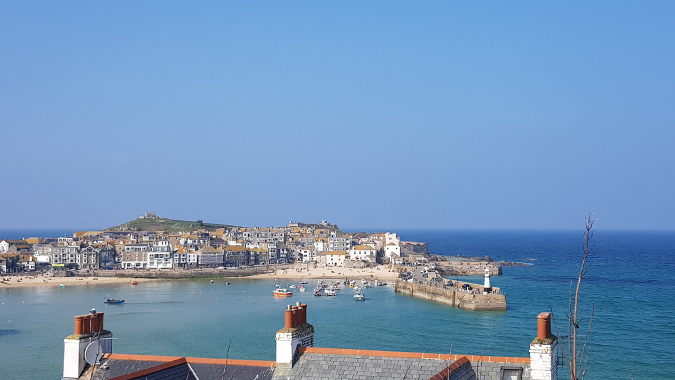 We don’t get to St Ives very often, which is silly as it’s only a short bus ride away, so we’ll certainly be making more of an effort before Silly Season starts (it gets a bit chaotic when tourists arrive en-masse). We were sat next to a lady reading a newspaper quietly on the bus on the way back and I was so proud when she said how adorable Jenson was as we got off. It’s always nice to have a stranger compliment your child on public transport, as I know many find the constant chatter annoying. 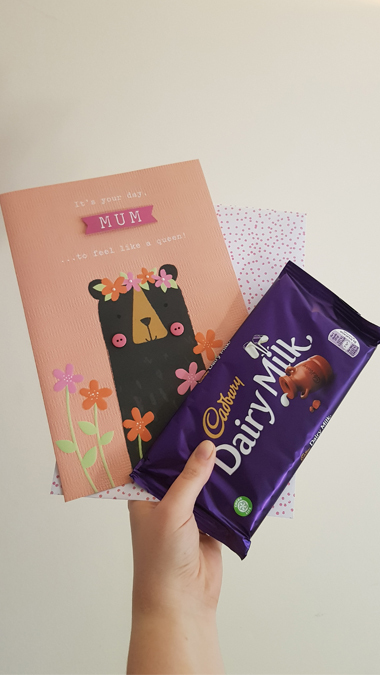 Mothers Day can be a tough day for many and I’m so lucky that I was able to spend yesterday with my mum and Jenson. 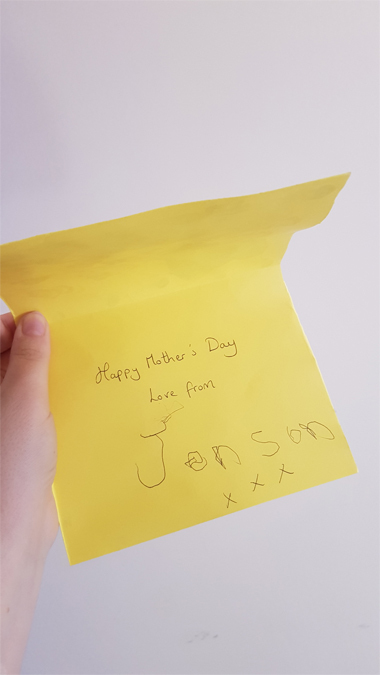 Luke picked me up a card and chocolate and Jenson made me the best card at nursery. He was so proud of it and I know it’s something I’ll treasure forever (my mum still has boxes of stuff my brother and I made as kids). 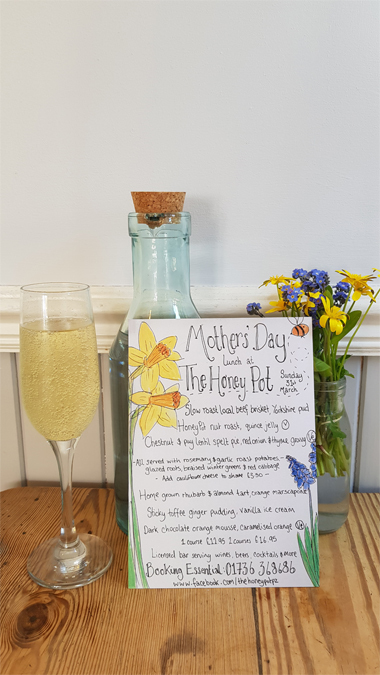 Jenson and I took my mum to The Honey Pot for lunch. They did a Mothers Day special and it was so good that I didn’t even photograph my food! 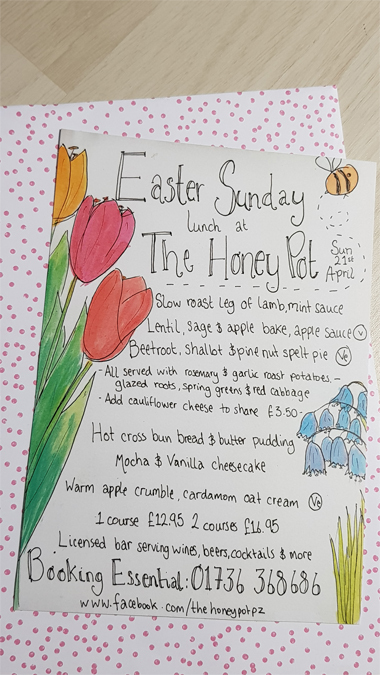 They’re doing another set menu for Easter Sunday – highly recommended if you’re local to Penzance or visiting for the holidays. Plus how cute are their designs? 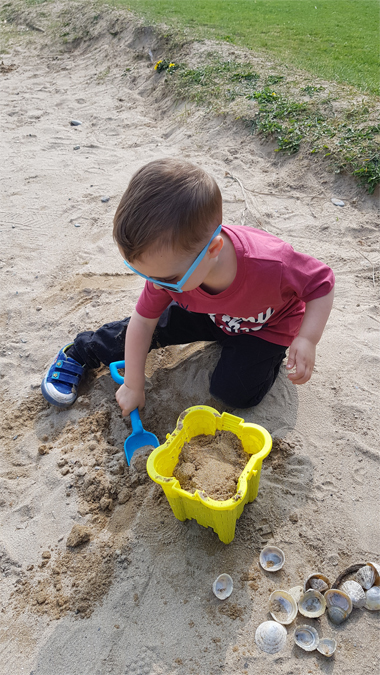 After lunch we wandered to the beach to make sandcastles but the tide was in, so we made do by collecting shells and making castles in the park. We also did a five-minute beach clean. I’ve been teaching Jenson the importance of putting your rubbish in the bin rather than on the floor, recycling, and being kind to bees. I’m so proud of my little eco-warrier. We made friends with a beautiful dog on the way home too. I’m so puppy broody it’s ridiculous. The Good Fight is back! The Good Fight is one of my favourite shows and I’m always surprised when the season finale rolls around. I discovered at the weekend that it’s finally back on UK screens, so I’m hoping to have an early night and catch up tonight. I think this must mean This Is Us is back soon too, yes? And that’s March wrapped up! What are you looking forward to this month? I can’t wait for National Stationery Week at the end of the month. Sign up to my mailing list to be the first to hear what I’ve got planned. Those shoes! 😍 I always tend to buy Converse as my ‘day’ shoes as they’re built to last. Tea, I’ve had a pair for a good 10 years now which are only just showing signs of wear. These dotted ones could be a great alternative when it comes to replacing them. I’ve actually never been to St. Ives(!) but that photo you took is stunning. Thanks ❤ It’s pretty amazing there.